Comedy fans of Teesside are in for another mirth-filled treat this coming Friday 27th May, as Stockton’s Catch 22 Comedy Club packs together another stacked line-up of funny people to start your weekend with a laugh-filled bang at ARC, Stockton. Craig Murray, Paul Myrehaug, Julian Lee and special guest MC Ian Smith all make for another cracking selection. Ian Smith is a comic who as being pushing on and developing as a highly impressive act of late, and his warmth on stage is a great choice to MC. 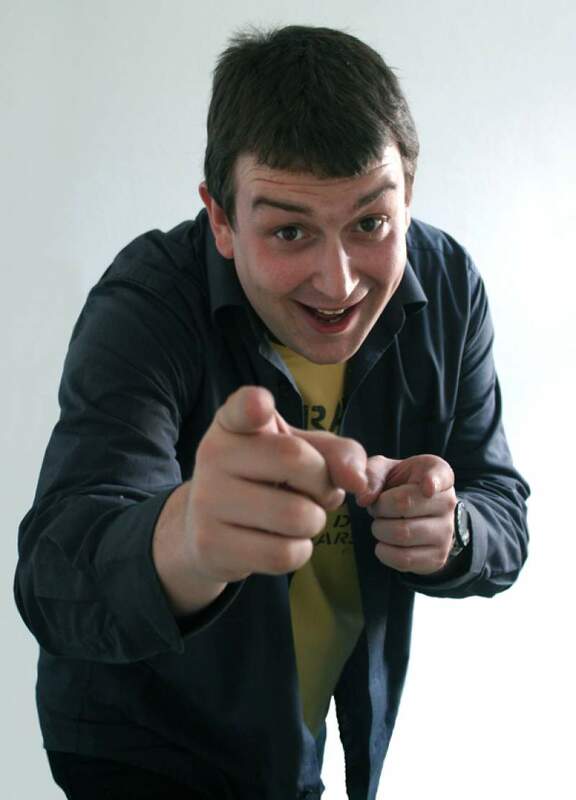 Craig Murray is perhaps best known for the Plusnet ads on television, but he’s a real down-to-earth comedian who’ll have a live crowd in stitches too. Then there’s the sharp, dry and always hilarious Paul Myrehaug alongside the wonderfully crafter one-liners of newcomer Julian Lee. Catch 22 has delivered again, and comedy fans are in for a real treat. Craig Murray, Paul Myrehaug, Ian Smith & Julian Lee are at ARC, Stockton on Friday 28th May.